Track 3 "L'Amour Toujours" is missprinted as "L`Amour Toujours". Track 7 "Bla Bla Bla" is missprinted as "Bla, Bla, Bla". Track 10 "Bla Bla Bla (Dark Mix)" is missprinted as "Bla, Bla, Bla (Dark Mix)". 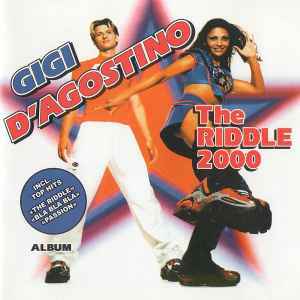 Track 1 "The Riddle" and track 9 "The Riddle (Instrumental)" are cover versions of "The Riddle" by Nik Kershaw.